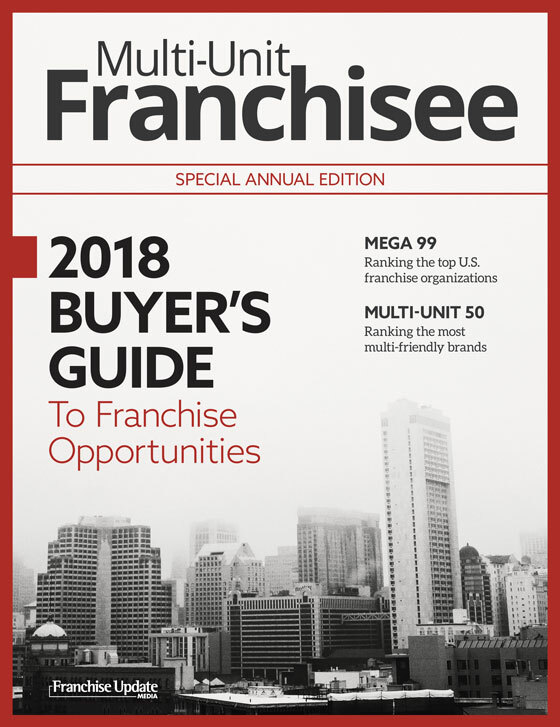 Multi-unit franchisees dominate today's marketplace, controlling more total units than their single-unit counterparts--and an increasing number are operating multiple brands. 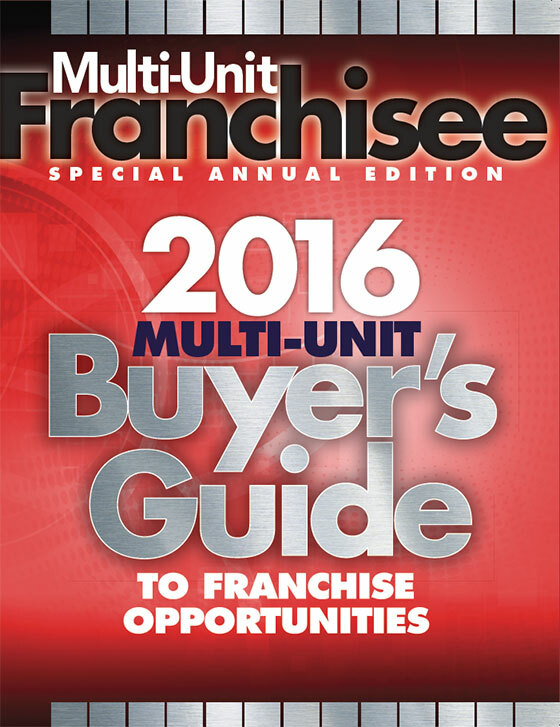 The Multi-Unit Franchisee Annual Buyer's Guide serves the growing generation of multi-unit operators, hungry for information to help them expand both their number of units and their number of brands. 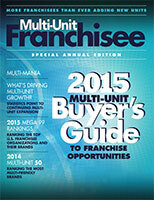 This annual edition of the Multi-Unit Franchisee Buyer's Guide to Franchise Opportunities is a resource for connecting expansion-minded multi-unit operators with like-minded franchisors. 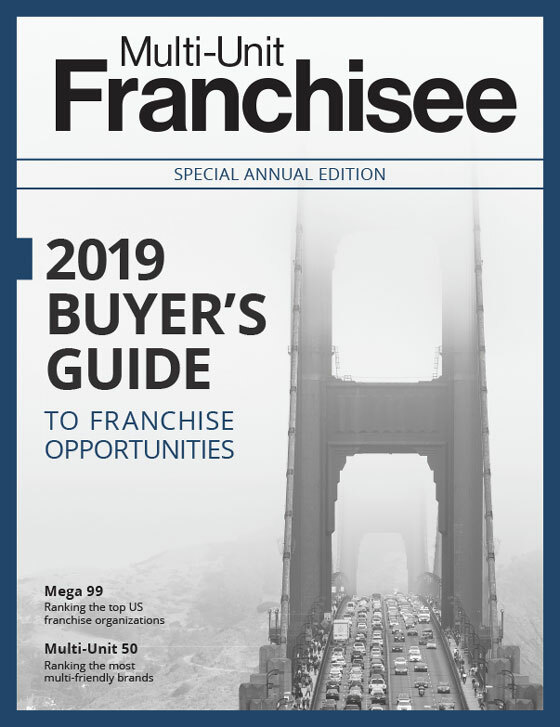 The guide is filled with concrete information from franchisors and is intended to help multi-unit franchisees evaluate new opportunities to diversify their portfolios of franchise brands. 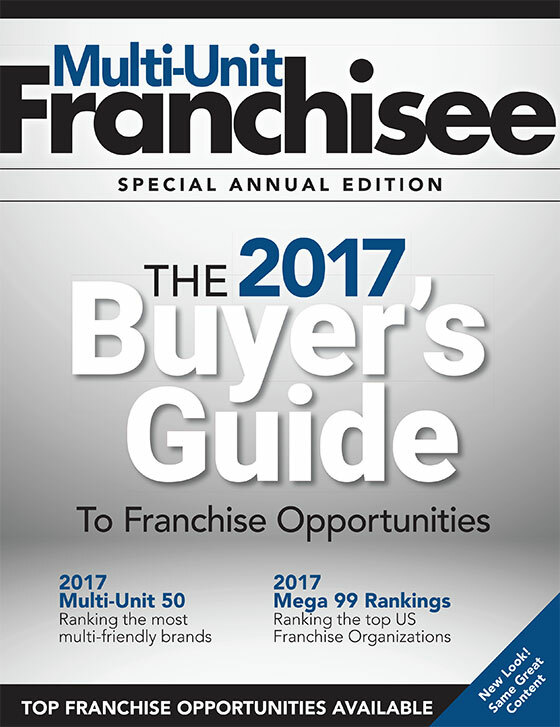 The franchisors listed understand multi-unit franchising and are actively seeking experienced operators to help them penetrate new markets. 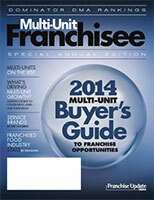 Multi-Unit Franchisees Represent 54% of All Franchise Units. 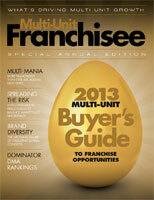 These large successful franchisees are looking for new concepts to add to their portfolios. 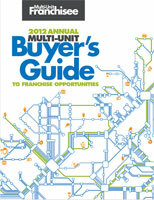 Get your opportunity in their reference guide.